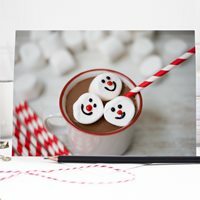 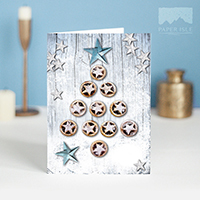 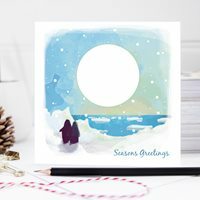 AMAZING 15% sale - ON ALL CARDS NOW! 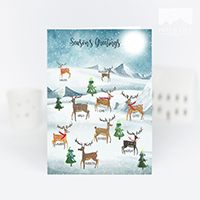 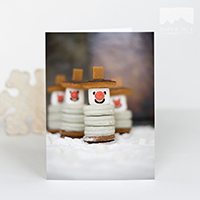 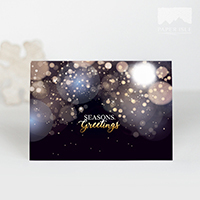 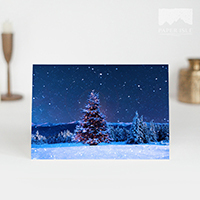 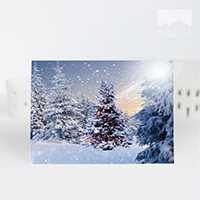 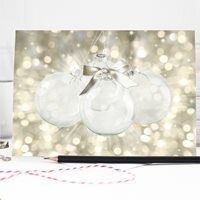 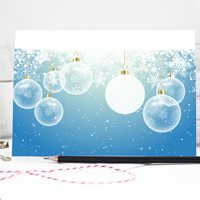 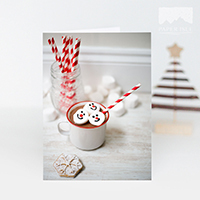 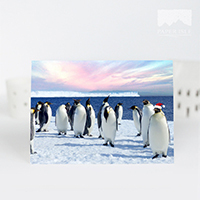 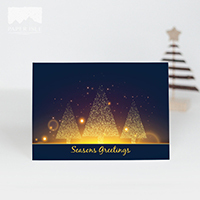 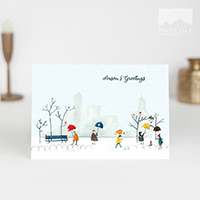 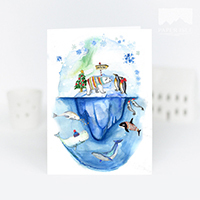 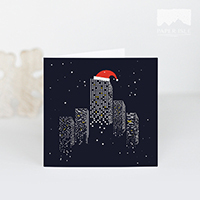 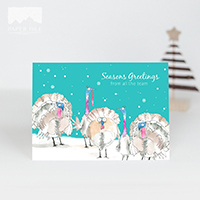 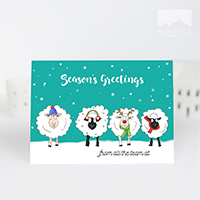 You can find all our 2018 Company Christmas Cards here, from Christmas Trees to team themes, winter scenes to cute animals. 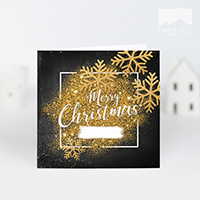 There's the option to add your logo to the front of most designs. 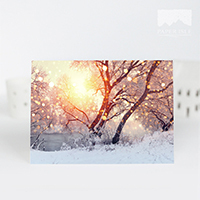 Submit your proof today with no obligation or payment - and don't worry if you don't get it right, we can fix it following submission (free of charge!). 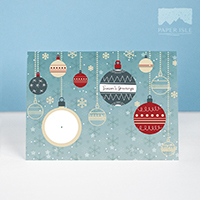 Our latest 'hot off the press' highest quality designs. 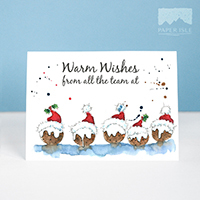 Popular tried & tested designs, still high quality. 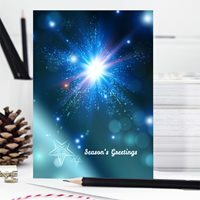 Still high quality cards but non-charity affiliate. 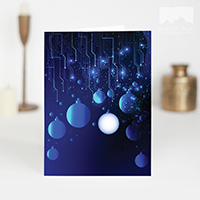 Special offer low cost cards.